Your support expands our ability to use Arts and Culture to stimulate economic and community development to help revitalize Perth Amboy. 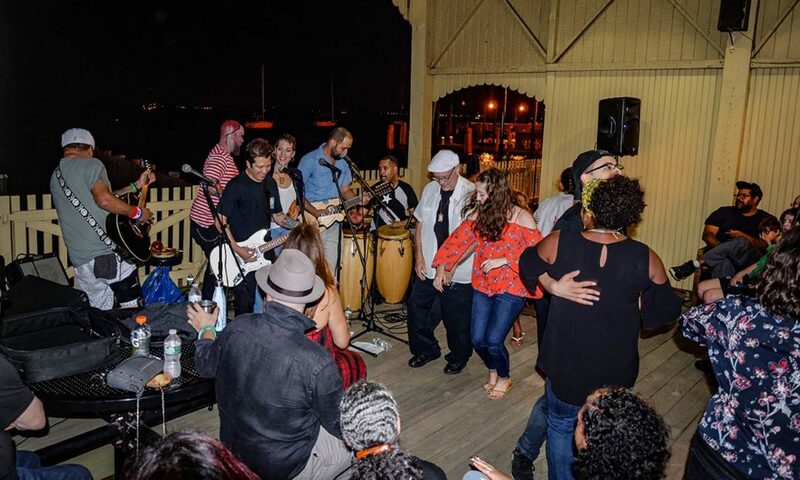 The Home News Tribune has reviewed on numerous occasions Perth Amboy Artwork’s events as Top Things To Do in Central Jersey. Our pop-up events show off unique and historic properties and add vibrancy to our waterfront and downtown. Our events bring the community together, improve quality of life, and attract visitors to the City. They also interest potential new residents who are looking for progressive communities with local activities in a beautiful setting like Perth Amboy offers. Cities are coming back in NJ, and Arts & Culture are driving that revitalization. Perth Amboy Artworks could not do what it does without the support of a caring community. Thank you for your generous support. Perth Amboy Artworks is a registered NJ Charity. DONATE ONLINE- Perth Amboy Artworks is a 501 c3 nonprofit corporation with tax-exempt status. Your donation is tax-deductible. You can donate now online here. SPONSORS – Help sponsor Perth Amboy Artworks programs. 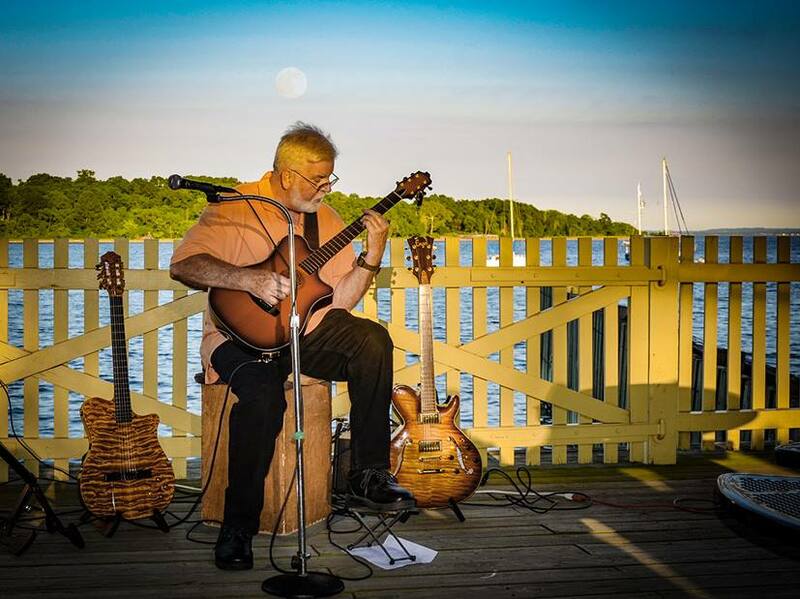 We are currently seeking sponsors for our Live at the Ferry Slip Music Series. Please complete our sponsorship form or call 732-877-3800. Thank you. MAIL US A CHECK- Please make checks payable to Perth Amboy Artworks and mail to 211 Front St, Perth Amboy, NJ 08861. PLEDGE– You can make a pledge using our online form and we will follow up with you throughout the year. LET’S TALK- Please call Caroline Torres at 732-877-3800 to arrange a good time to personally brief you on opportunities to give to Perth Amboy Artworks. We are grateful for support from our partners, grant funders, sponsors and individual donors and volunteers. We would like to thank the Middlesex County Board of Chosen Freeholders and Office of Culture and Heritage for their support. We would also like to thank the Perth Amboy Ferry Slip Museum for their partnership.